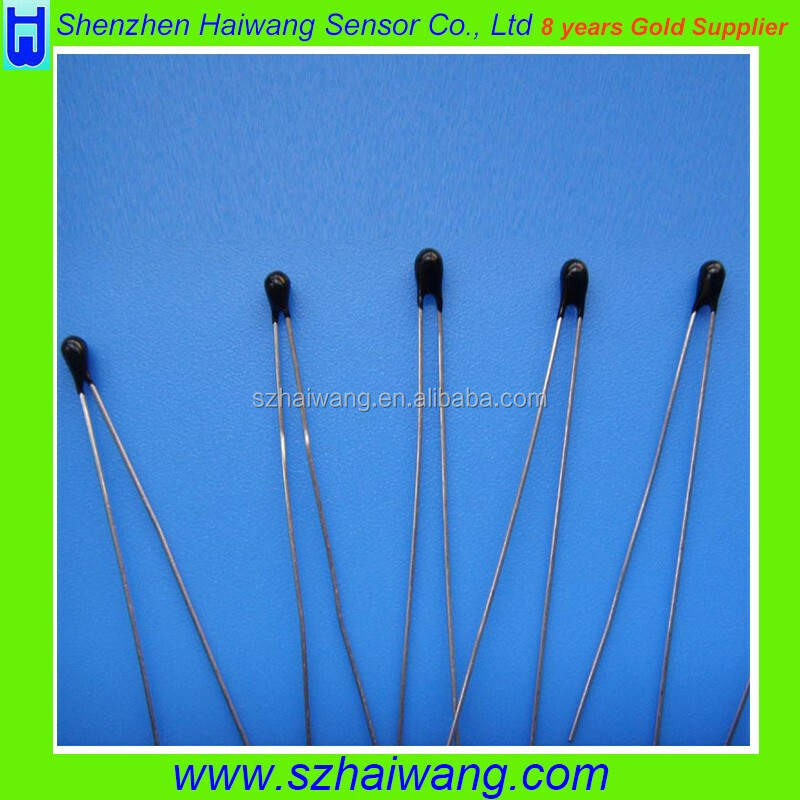 NTC Thermistor is used in general purpose temperature measurement solutions for residential, industrial, and commercial applications. 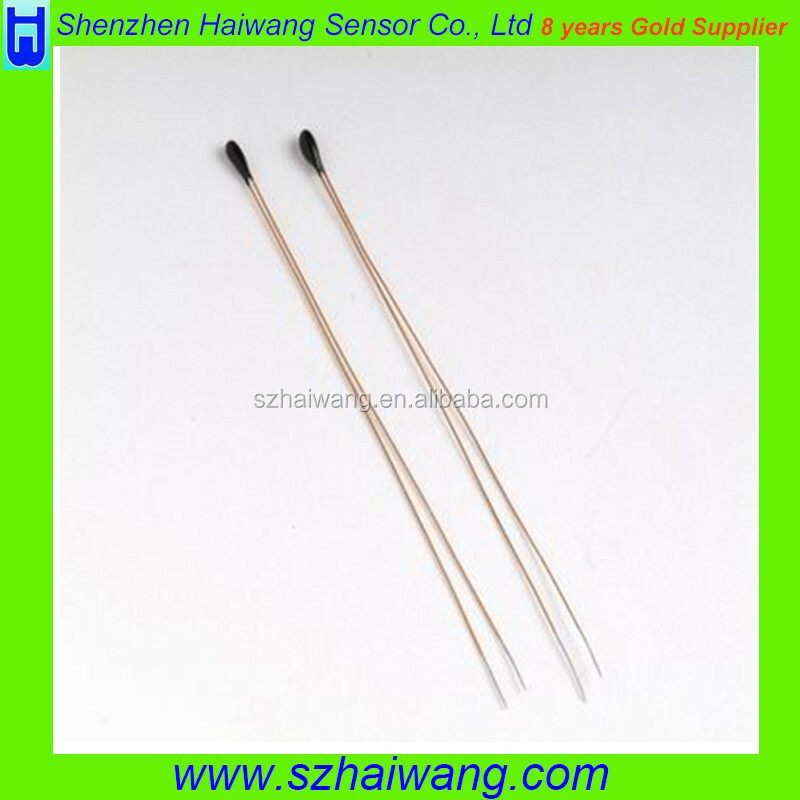 The thermistor element is epoxied into the Stainless Steel probe that is quite sensitive and responds quickly to changes in the temperature. 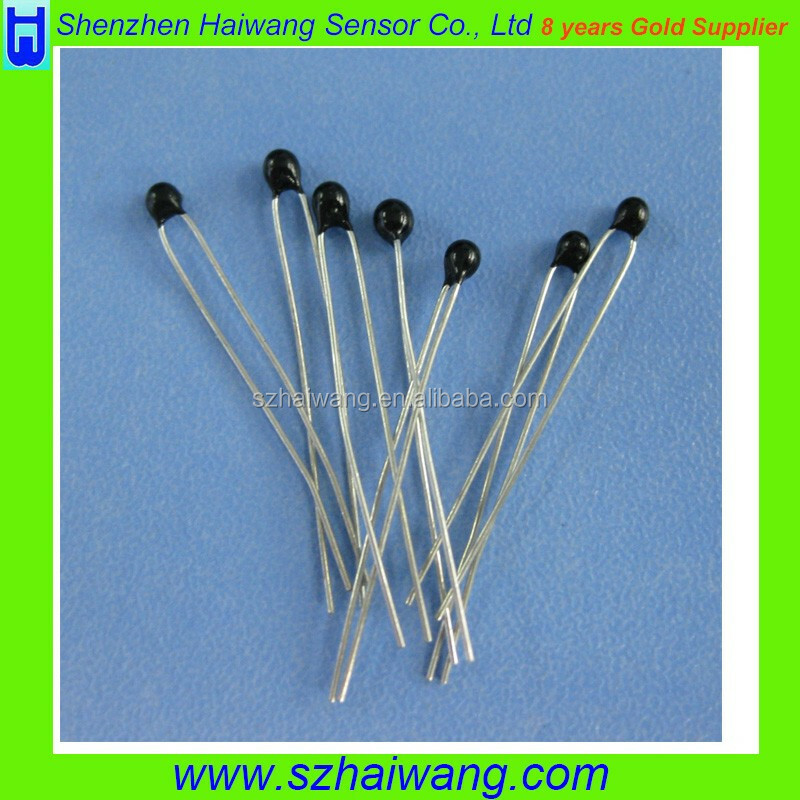 The sensor element used is a 10K Thermistor and can be used with many popular brands of RT manufacturers. 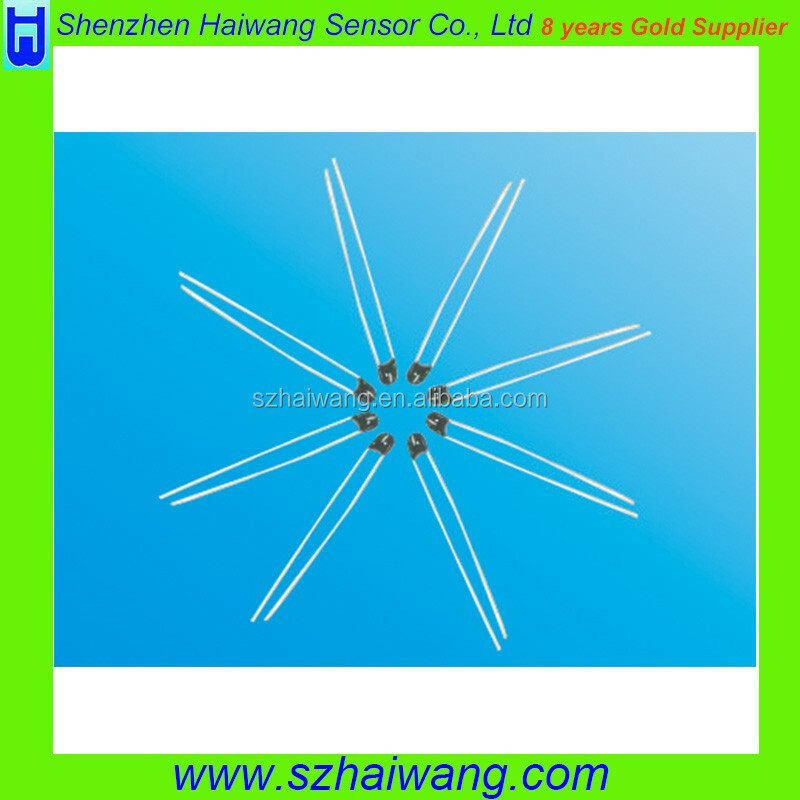 MF52 pearl temperature thermistor is a small type epoxy resin coating of NTC thermistor, which produced by new material, new technology, has the advantages of high precision and fast response. 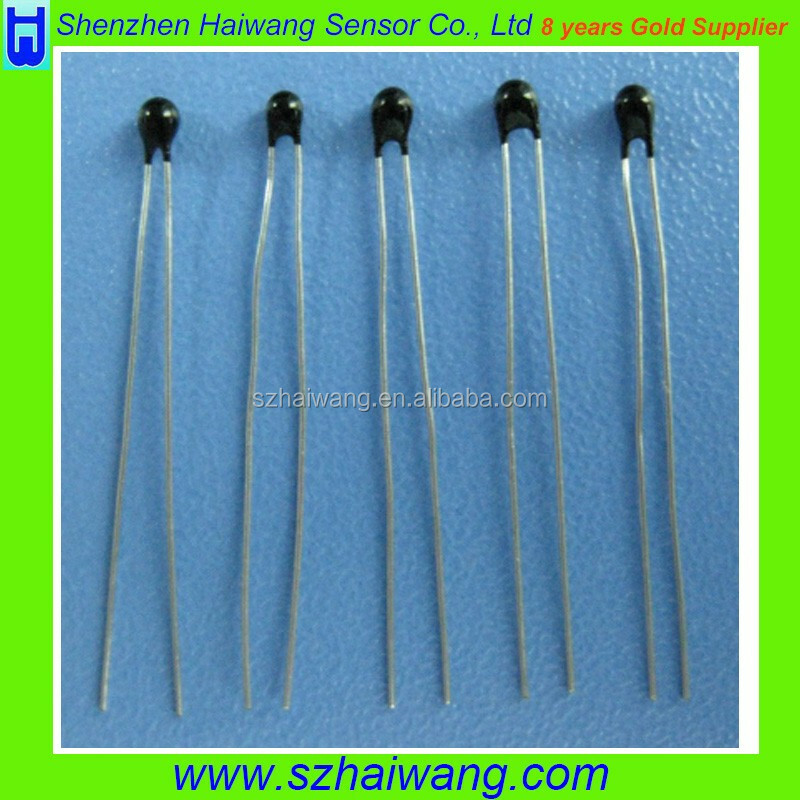 1.The rated resistance at 25°C: R25°C=________. 2.The B value: B25/50=________ or B25/85=__________. 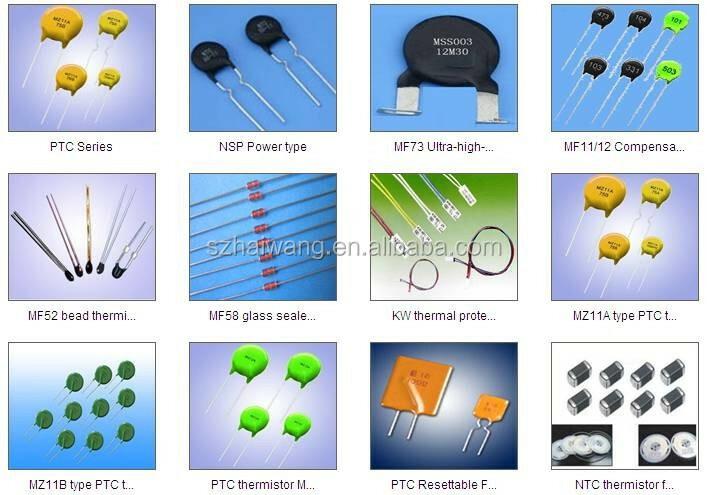 HaiWang is dedicated to design and manufacture electronic components, PIR sensor&lens, IC, sensor module, LDR/CDS and OEM products like LED bike light, driver wake up alarm, personal alarm, card magnifier and so on. Our business area covers United States, Europe, Latin America, Africa and Southeast Asia. We have won good reputation from our customers for 12 years. 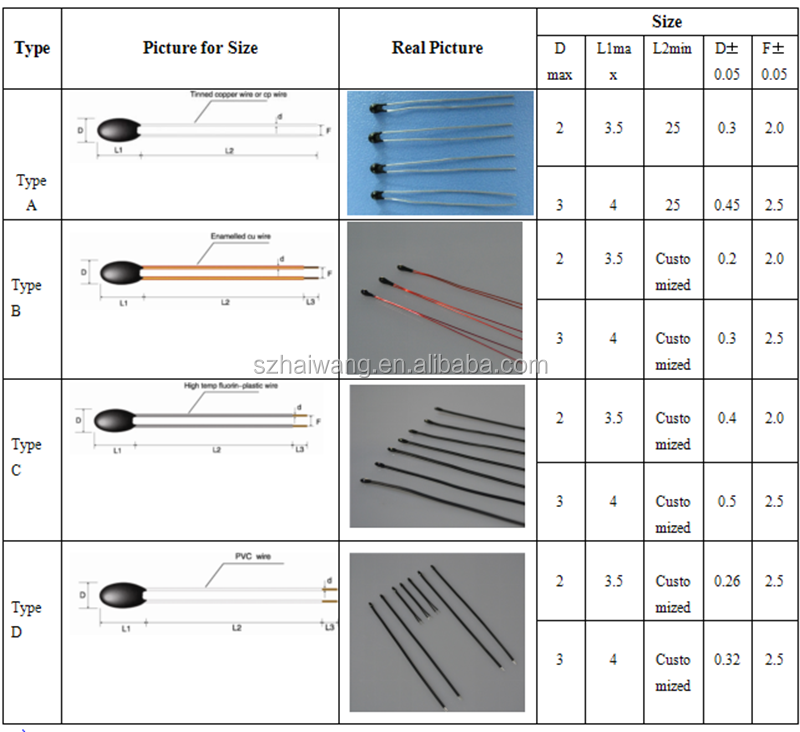 If you are interested in our products, warmly welcome to contact us. A: We accept T/T, western union, moneygram, Alipay, Paypal. 30% deposit in advance and 70% balance before shipment. 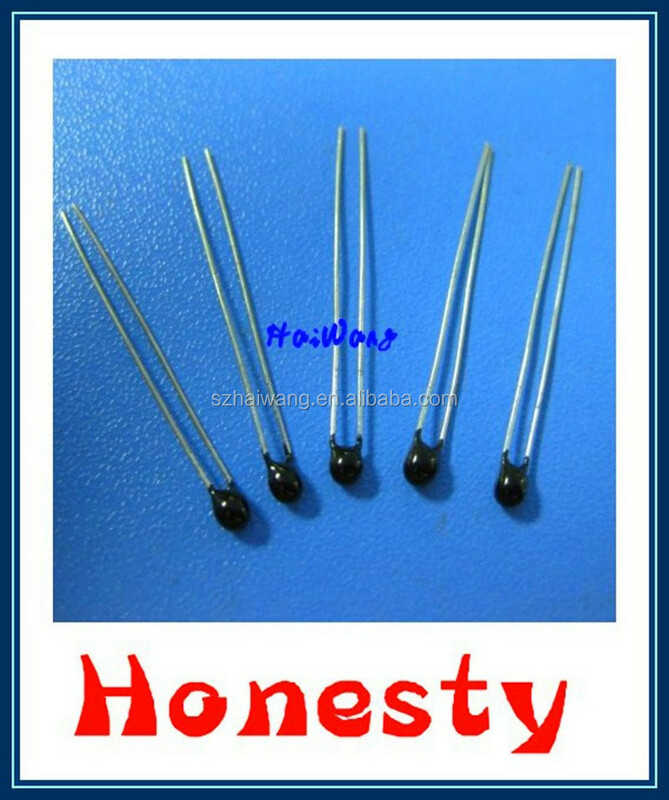 A: Quality is our priority. 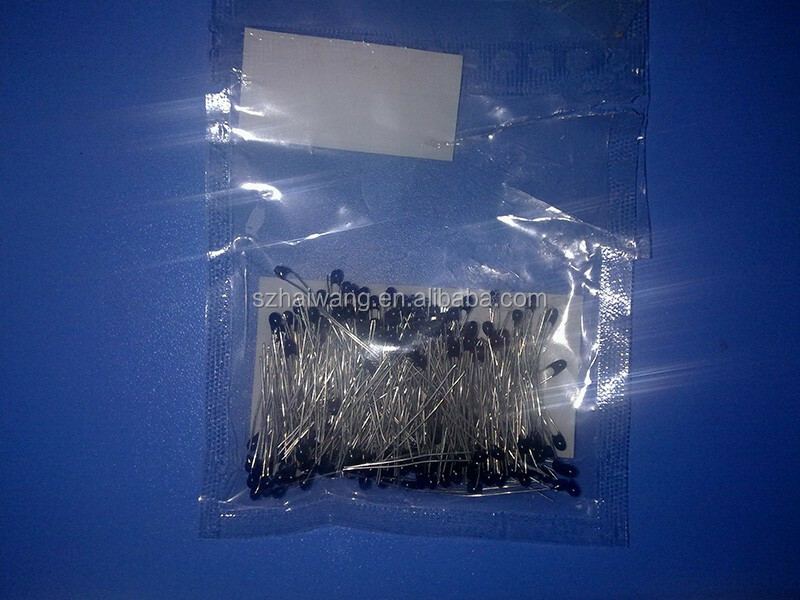 Our QC always attach great importance to quality control from the very beginning to the end.